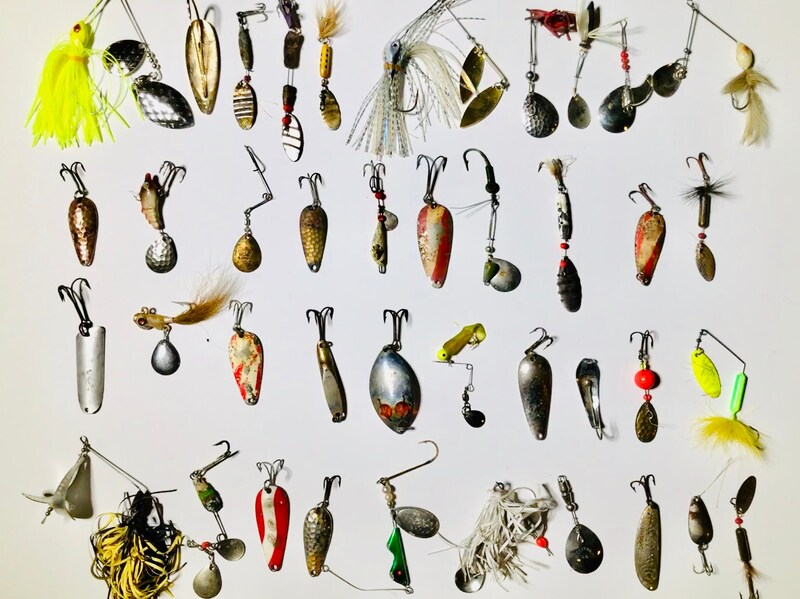 This listing includes 40 antique fishing lures! They will create an instant collection or enhance someone's existing collection. Contact us with any questions. Note: The lures are all vintage and in various conditions. They are also in their natural state and haven't been cleaned extensively.